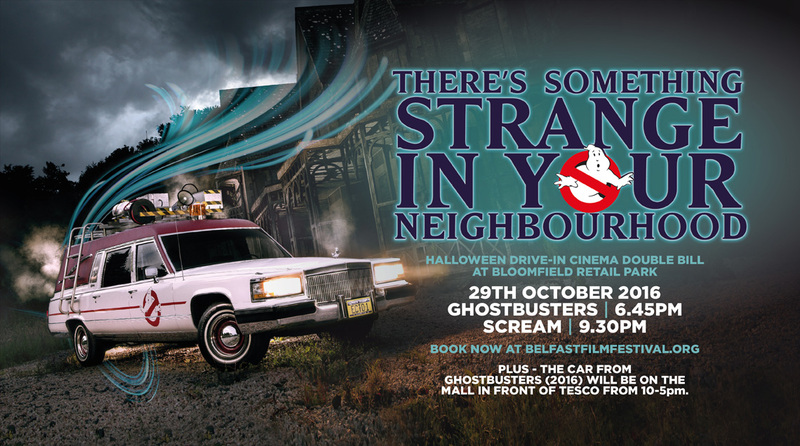 We are hosting a drive-in cinema double bill, 29th October, where we will be screening Ghostbusters followed by Scream! Head to belfastfilmfestival.org/films/ghostbusters-drive-screening and belfastfilmfestival.org/films/scream-drive-screening to get your tickets today! 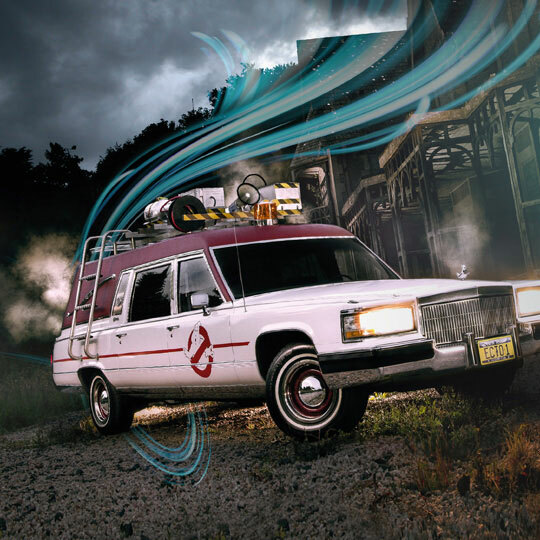 The Ghostbusters (2016) car will be on mall 10-5pm, 29th October. Come down 12-4pm for your free photograph with the Ghostbuster car and enjoy some freaky face painting.